Looking for a Kaanapali condo on the island of Maui in Hawaii? If so, try our advanded search of all Kaanapali condos for sale on Maui. It allows you to search by building and get daily email alerts as new listings come available. 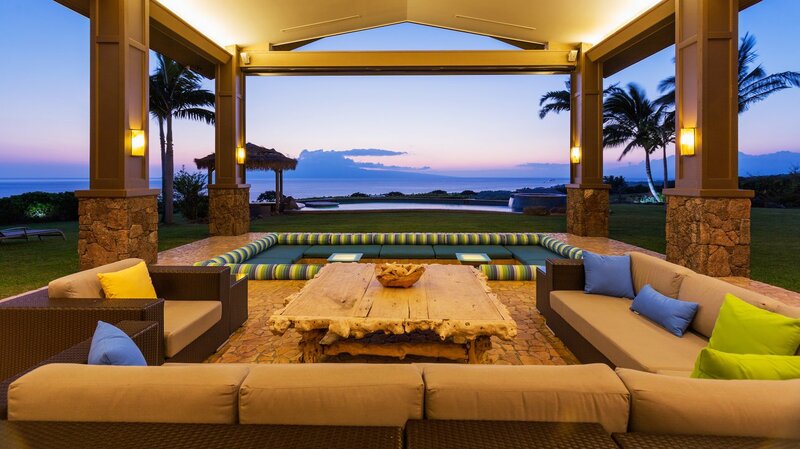 Our database is updated dailyand pulls from the Maui MLS. Honua Kai - Hoku Lani Bldg. Honua Kai - Luana Garden Villas Bldg. Honua Kai - Konea Bldg. Listing courtesy of Susan Jackson Real Estate.